Geylang HDB Flats for Sale & Rent. Pricing, Amenities & More! Geylang literally means "kilang" in Malay, meaning press, mill or factory, many of which were common in the area. Beginning in 1963, the Geylang Serai Housing Redevelopment Scheme was conducted over three phases, transformed the area into a modern housing estate. By the 1980s, the old kampungs in the area were gone. Today, Geylang is famous for its Malay heritage, local delicacy and its remarkable location in relation to CBD. Geylang has an estimated 94,200 HDB residents and about 29,357 flats. 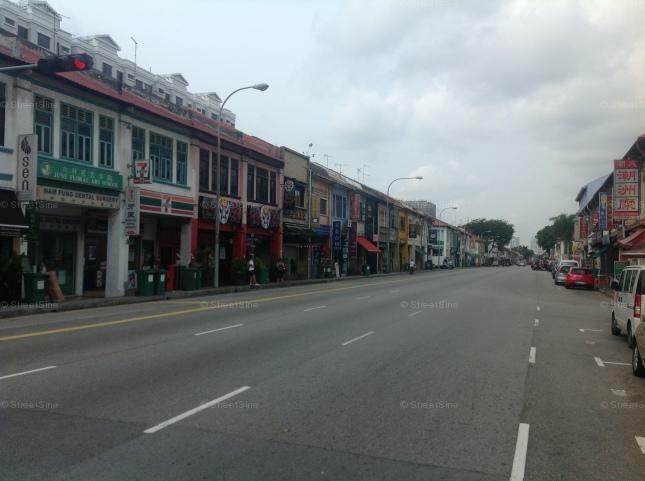 It is divided into Aljunied, Geylang East, Kallang Way, Kampong Ubi and MacPherson. Geylang Serai Market and Food Centre is one of the most well-known and busiest wet markets in Singapore. In addition, Geylang presents a uniquely Singapore scenery: a combination of traditional shophouses and vibrant day and night life. Many of the shophouses in Geylang are spared from redevelopment, and as a result, many eateries and cafes have arisen along Geylang road.